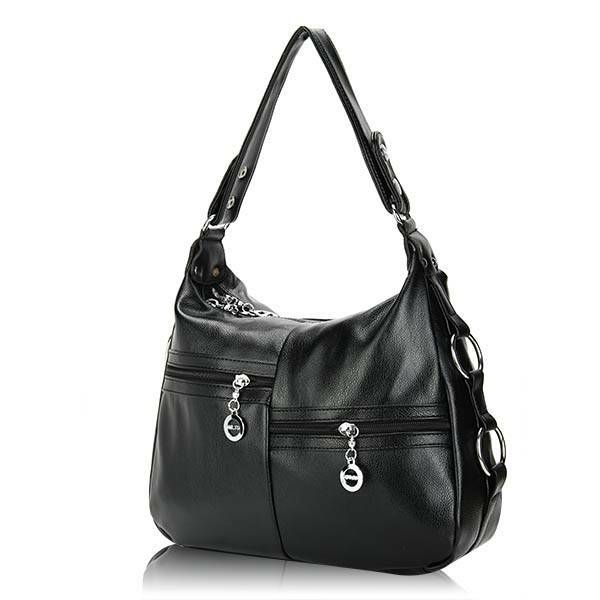 This shoulder bag is the ideal bag to take when you go in or on the road. 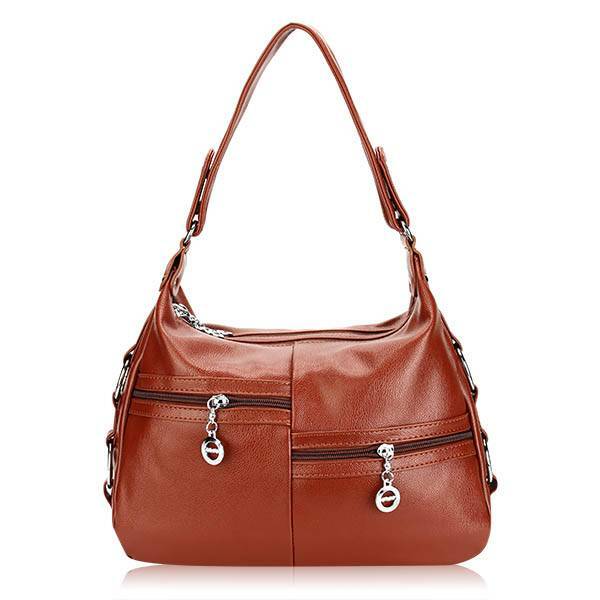 The bag has two main compartments, a phone box and a card box, and offers space for the accessories you like daily. 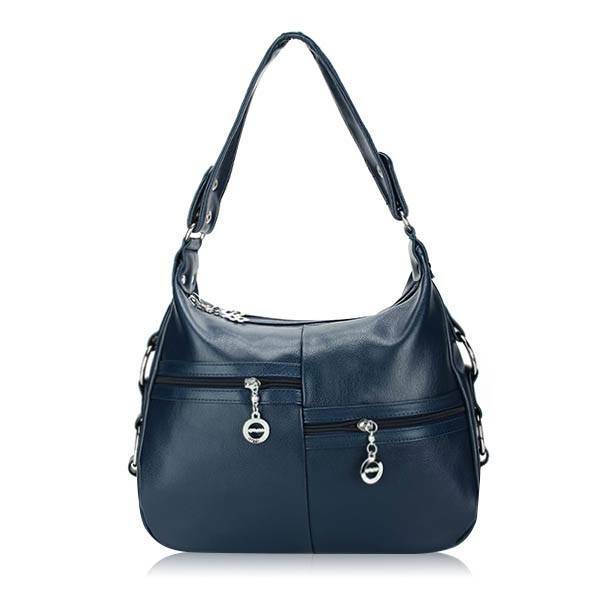 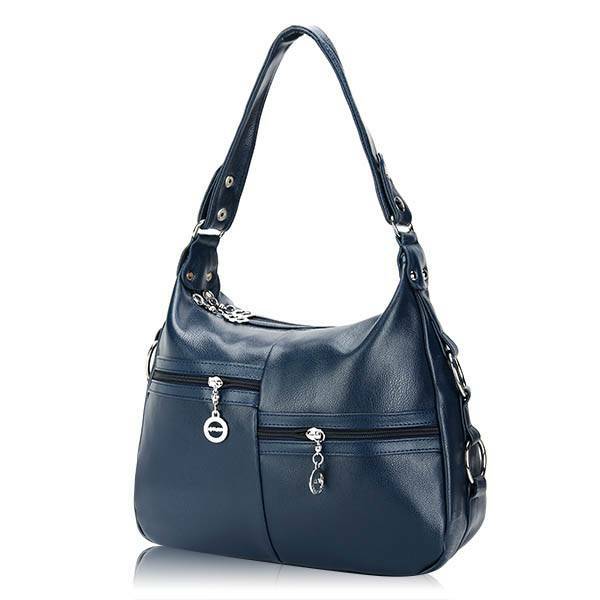 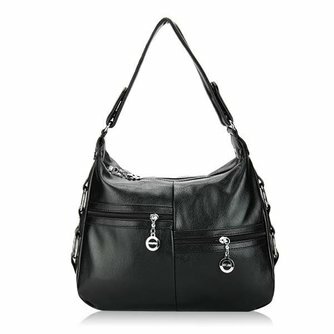 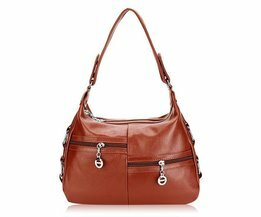 The shoulder bag has a modern design of leatherette, and is available in black, brown and blue.